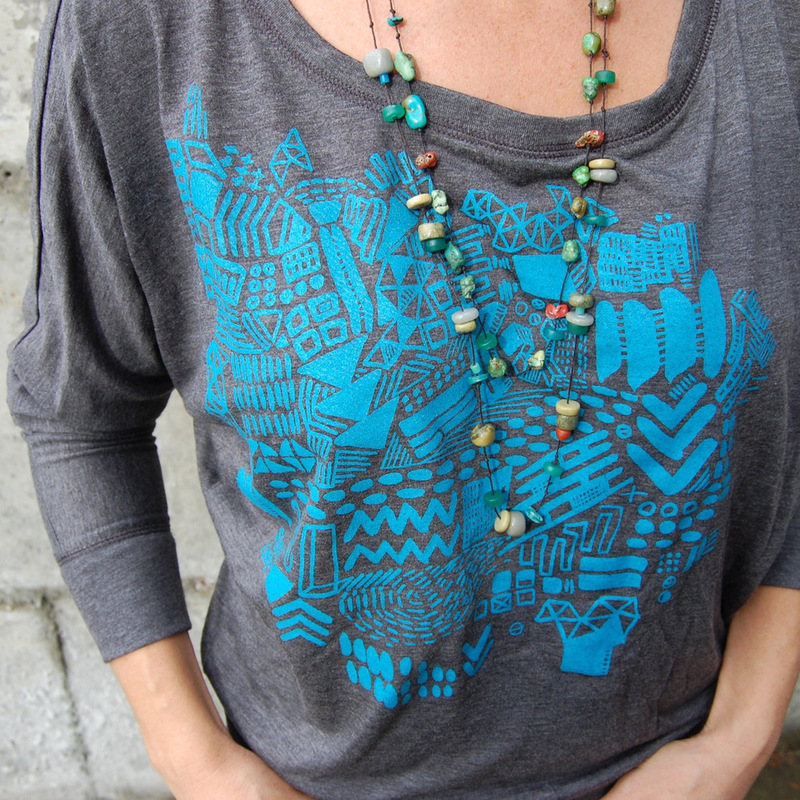 Slow Loris T-Shirts have become a Co-op favorite, with cool and whimsical designs on soft sweat shop free t-shirts. Come check them out! This entry was posted in Apparel and tagged Slow Loris, T-Shirt, Washington based by mercantilehighlights. Bookmark the permalink.